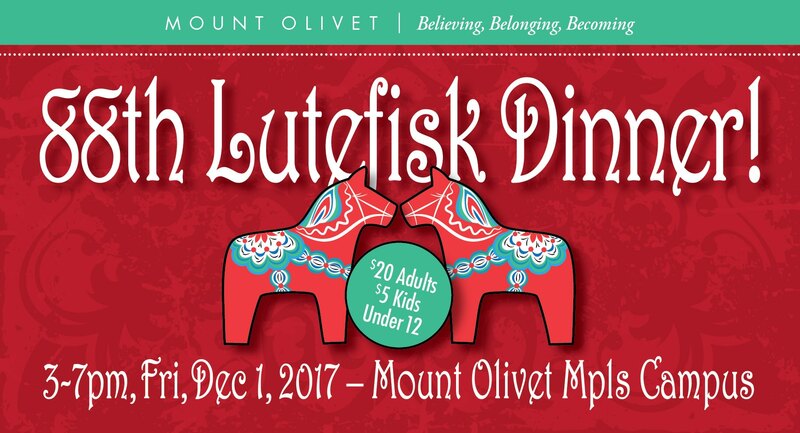 88th Annual Lutefisk Dinner at Mt. 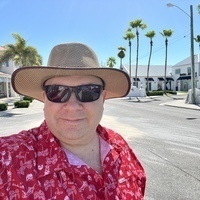 Olivet Church. Wow.